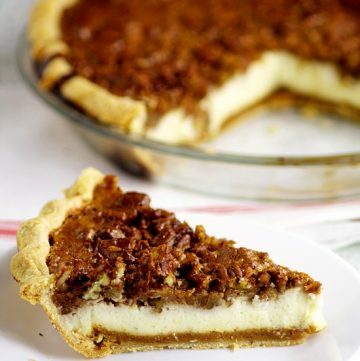 The only thing better than classic pecan pie is Pecan Cheesecake Pie with the decadent caramel flavor of pecan pie filling, crunchy pecans and creamy cheesecake. Okay. I’m pretty excited for this one. So. What’s better than pecan pie? 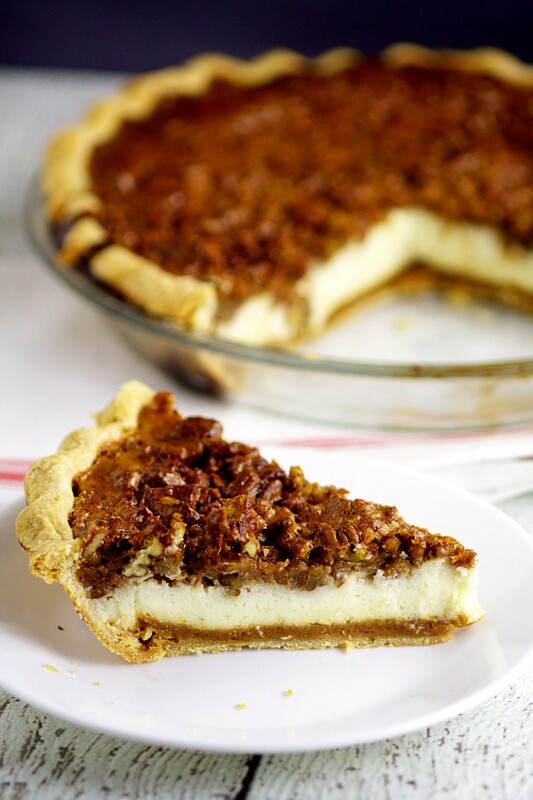 Pecan pie mixed with cheesecake to make this amazing Pecan Cheesecake Pie! No, it’s not a dream! These two amazing classics can become one decadent, delicious dessert. With Pecan Cheesecake Pie, you get the warm, caramel flavor of pecan pie with the crunch of pecans AND the smooth, decadent creaminess of cheesecake. All in one. Hard to believe, I know. But it’s true. And amazing. 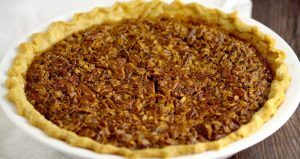 You might notice in the photos the caramel filling of the pecan pie is on the bottom, but the directions say to put it on top. The directions are correct! 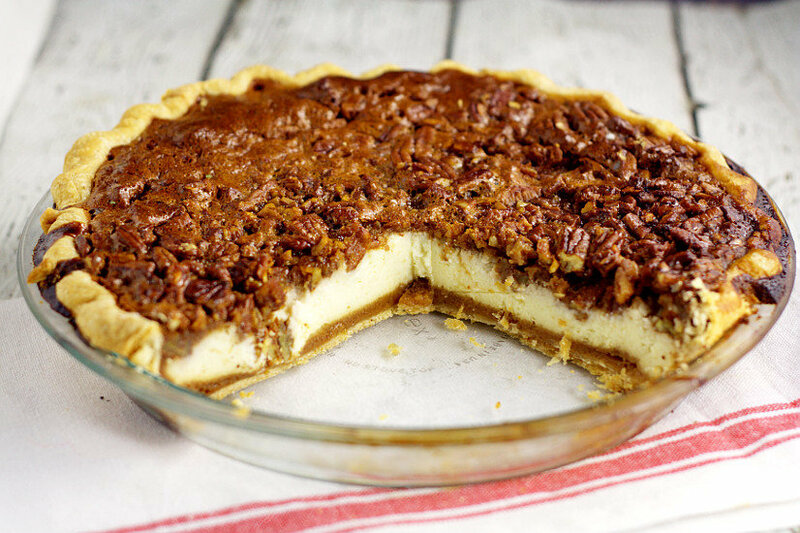 The pecan pie filling will actually sink to the bottom of this Pecan Cheesecake Pie, and the pecans will stay on top. So the cheesecake is essentially sandwiched between the two elements of pecan pie. It will be the best sandwich of your life! Roll out pie crust and place in a greased pie 9-inch pie dish. 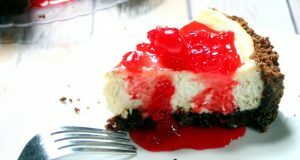 Place all ingredients for cheesecake in a large mixing bowl. Pour cheesecake mixture into unbaked pie crust. Place all pecan pie ingredients except for pecans in a large mixing bowl. Pour pecan pie mixture over cheesecake mixture in unbaked pie crust. Bake in a 375 oven for 40-45 minutes until cheesecake is set and only slightly wiggly in the center. Allow to cool completely on a wire rack. Store in the refrigerator. Easy No Fail Pie Crust Recipe - this easy pie crust recipe comes out perfect Every. Time. It's my grandma's recipe, and it's never failed me yet! Rolling Out Pie Crust Tutorial - If rolling out your own homemade pie crust makes you nervous, stop right now! This easy step-by-step tutorial will tell you exactly what to do for a perfect pie crust! 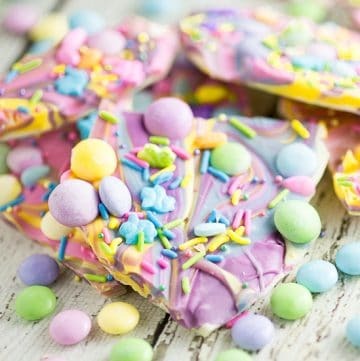 Pretty Ways to Finish Pie Crust Edges - There are so many ways to finish pie crust once you're done rolling it out to make a truly special pie. 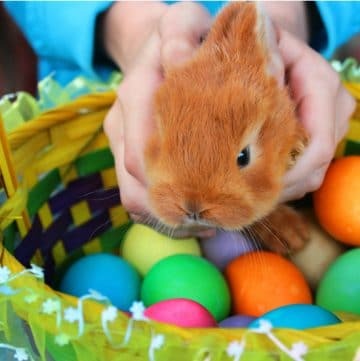 Try some of these easy and fun ones this year! Must Have Pie Making Supplies - If you love pies, you need these tools so you can make them all the time at home! 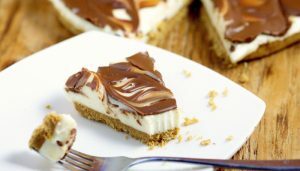 Did you like this Pecan Cheesecake Pie recipe? 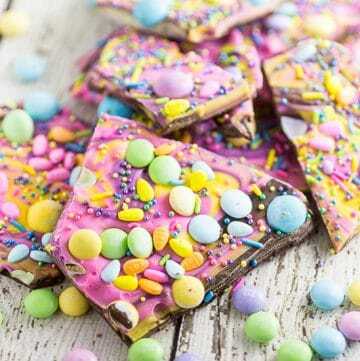 Find more on my Desserts and Thanksgiving boards on Pinterest! Can not wait to try this! Looks incredible. 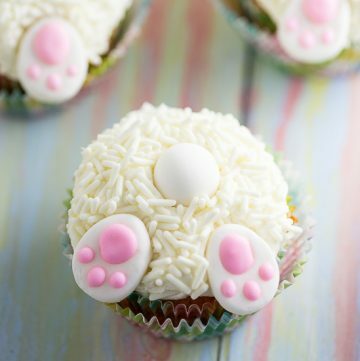 Pinning to share and wishing I could have some now! Thank you for sharing your recipe with us at Snickerdoodle Sunday! Made this and 2 of the directions are confusing . #2 “Place all ingredients for cheesecake in large mixing bowl”. You can mix them in a small soupbowl and you won’t have to wash your large mixing bowl between steps. #9″….until cheesecake is set and only slightly wiggly in the center” How can you tell what’s going on with the cheesecake when it’s under the pecan mixture? Hi, Penny. 1. I think the bowl thing comes down to a matter of preference. I hate using an electric mixer and a small bowl because I find it makes a mess, so I usually actually use 2 separate large mixing bowls. But do whatever works best for you, as long as you don’t mix the pecan pie and cheesecake ingredients in the same bowl at the same time! 🙂 2. I check it the same way I check my pecan pie when I take it out of the oven, which is to give the pie pan a gentle jiggle. If it’s not jiggly at all, or just a little bit in the center, it’s ready to take out. If the whole thing is jiggling like Jello, it needs some more cook time. This looks delicious. Just one question….light corn syrup or dark corn syrup. The recipe doesn’t specify. Thank you! We are excited to try it. Light corn syrup! I’ll fix the recipe!